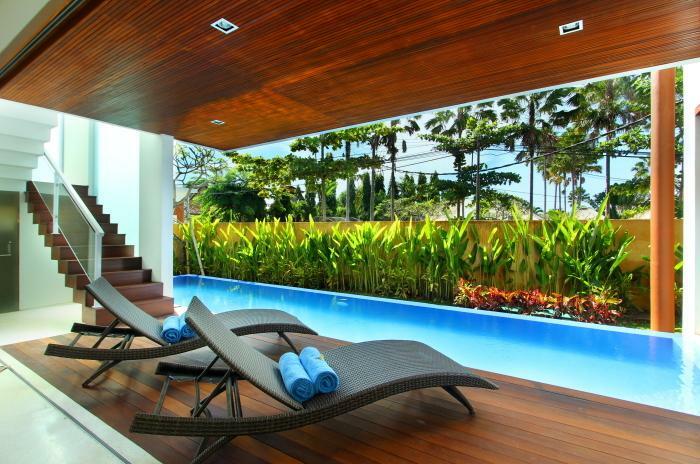 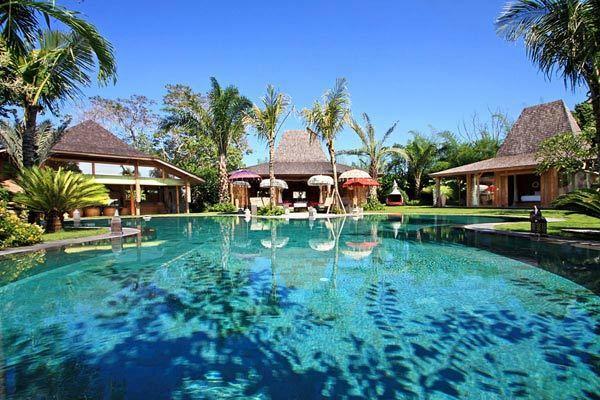 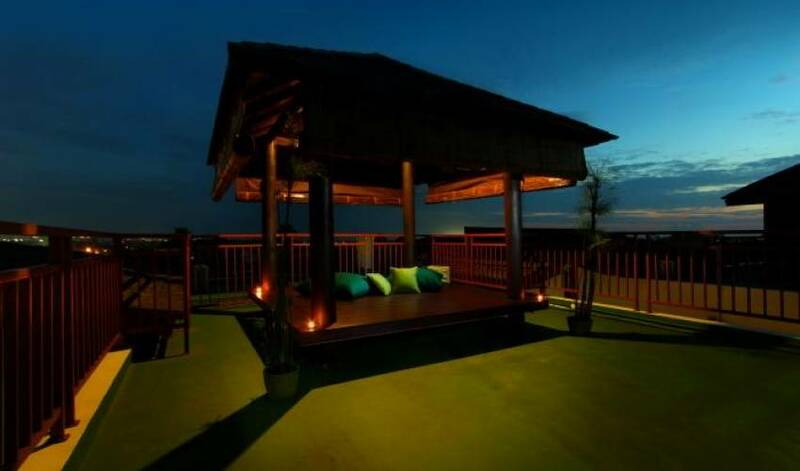 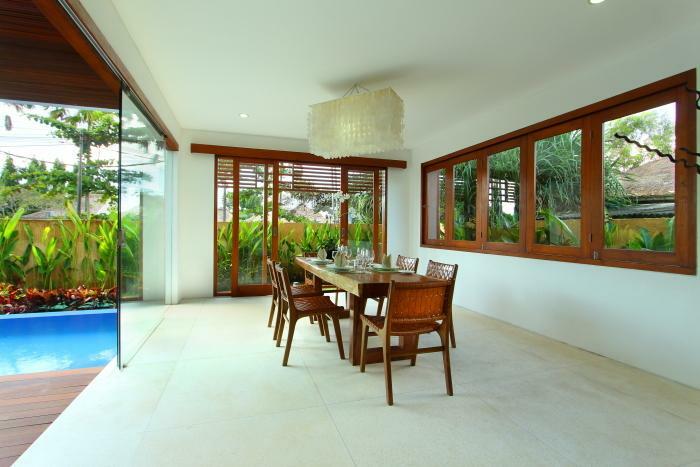 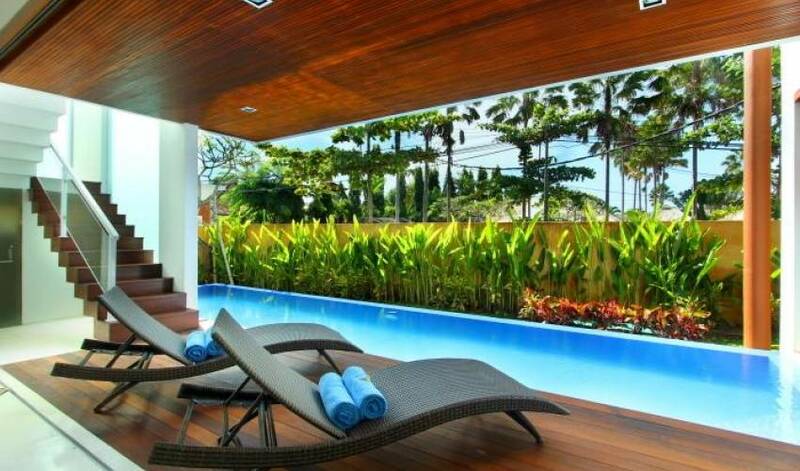 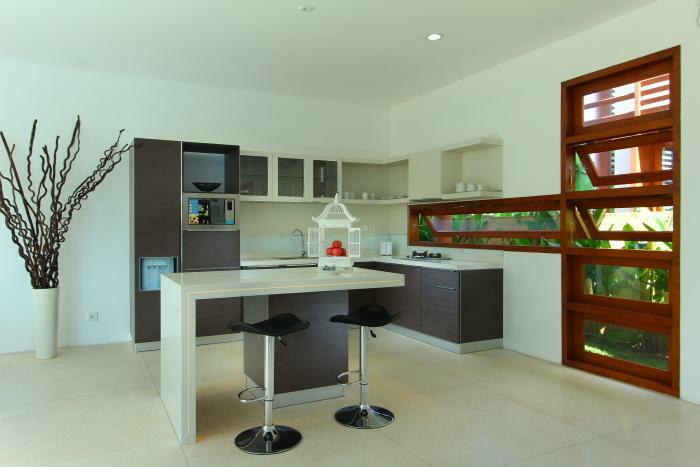 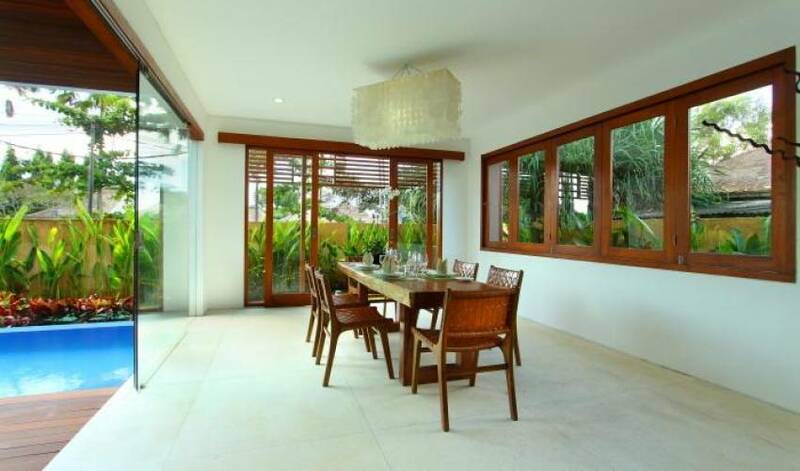 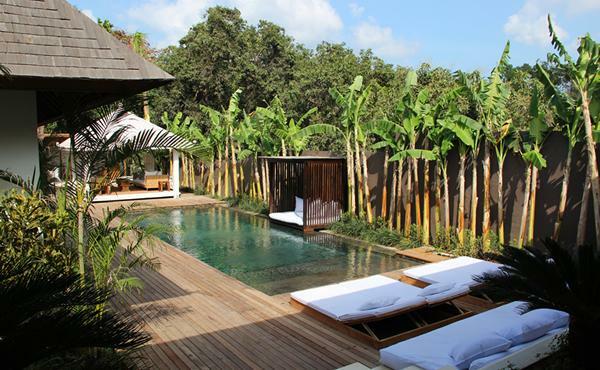 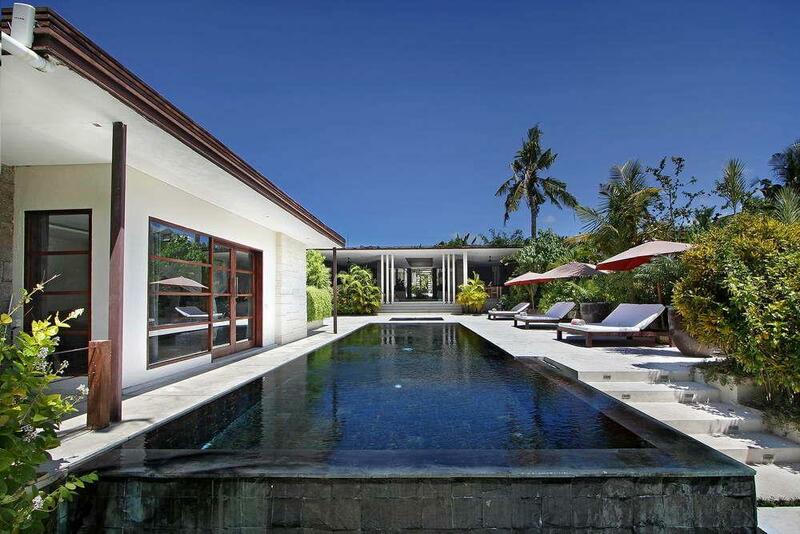 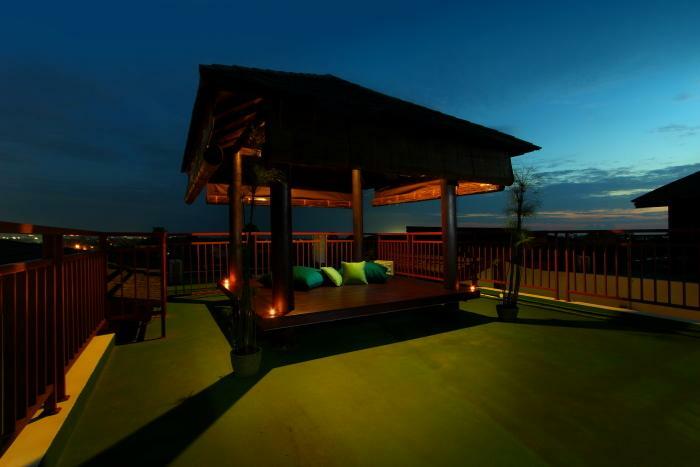 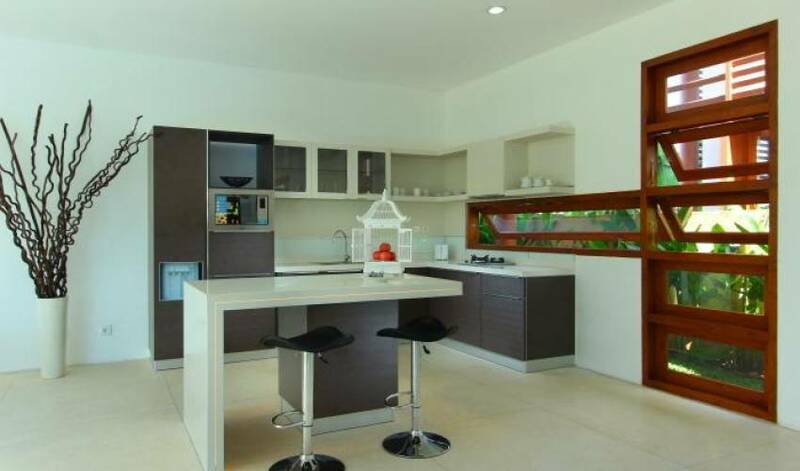 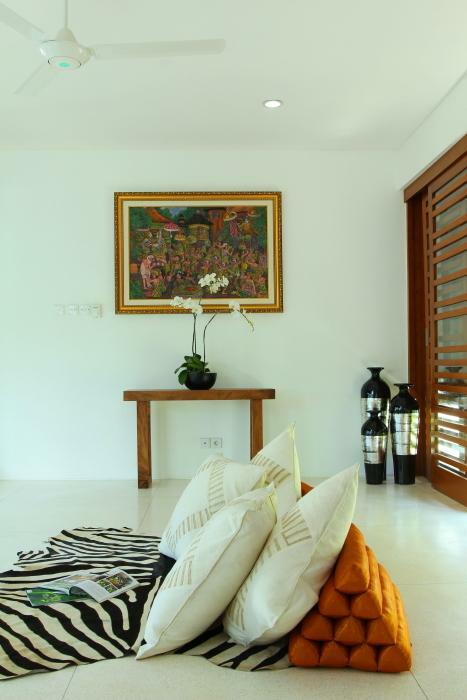 Situated in Bumbak, Umalas, Villa 3523 is only 15 minutes drive to the hustle and bustle of Seminyak. 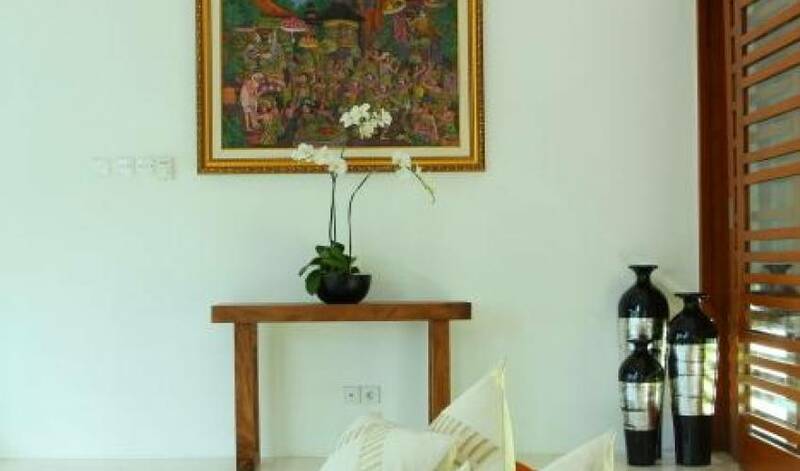 Greeted by the zig-zaggy garden path dotted with burst of heliconia and tropical flora, Villa 3523 is created to offers the utmost in privacy and serenity on your vacation, The villas combines traditional and contemporary decorating styles giving a spacious feel you desire for enjoyment and relaxation. 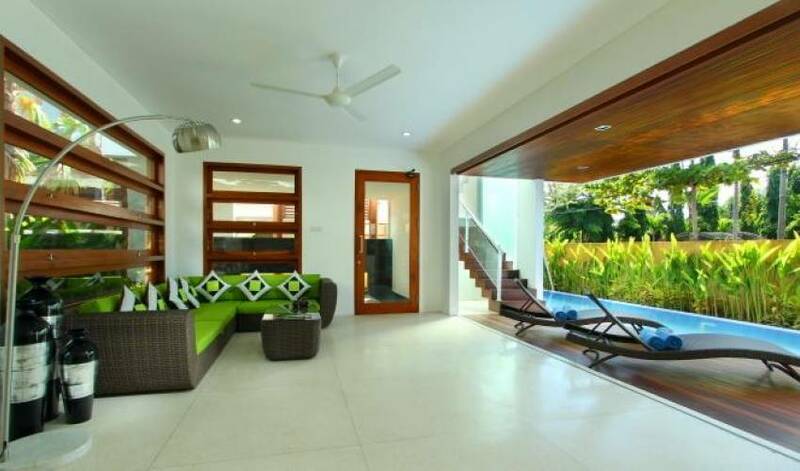 Villa 3523 is built within two-storey structures, features 7 of two bedroom private pool villas with generous living room connected to fully equipped kitchen and a large dining area furnished with wooden table and simply wonderful leather chairs. 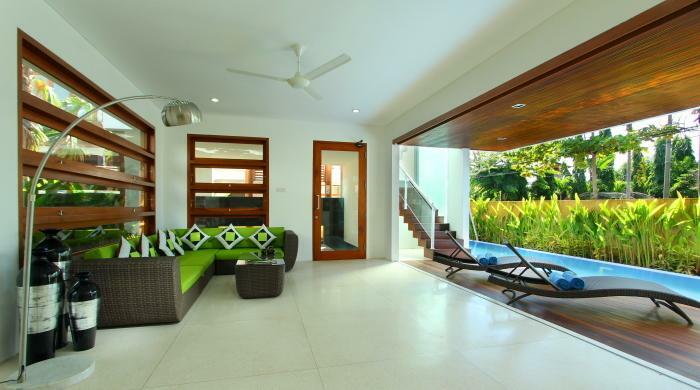 The wooden sliding glass doors opens to the swimming pool features wooden deck and long chairs by the pool to chill out or you may choose the roof top gazebo for a daylight relaxation. 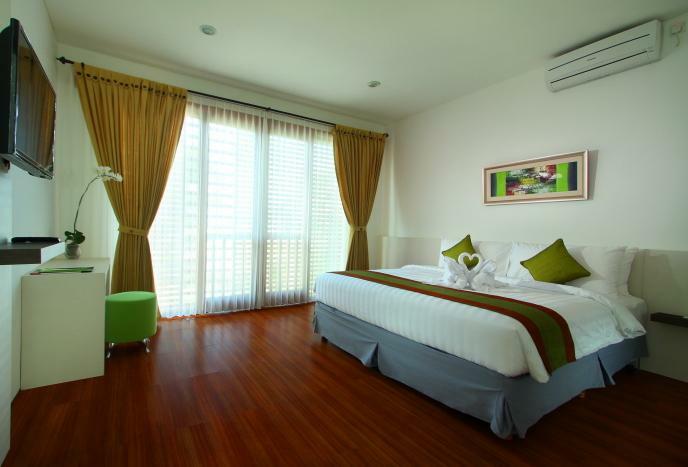 Each bedrooms offers one double bed with air conditioning, en-suite bathroom and amenities for your comfortable stay. 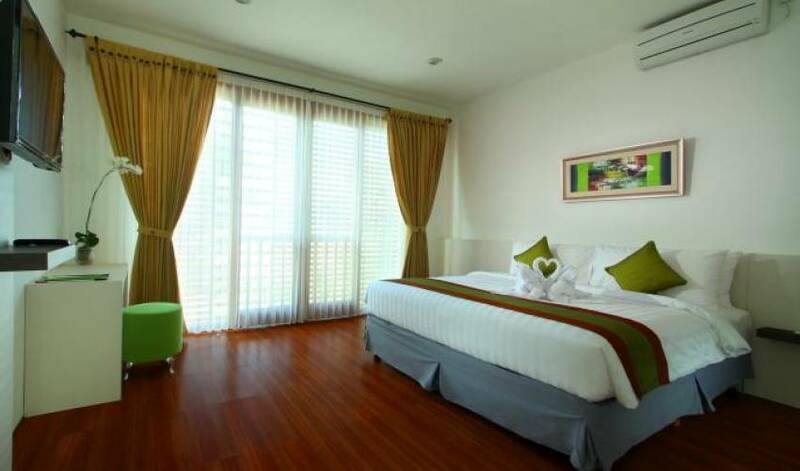 The warmth and attentive service from our dedicated staff will ensure you a pleasant holiday.